What is your Recruitment Go-To-Market strategy?! 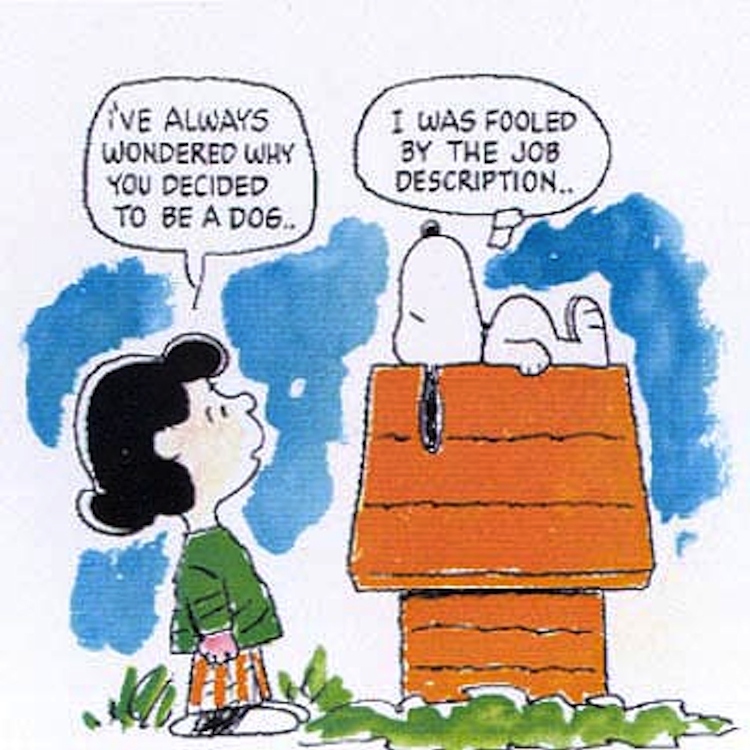 After spending years in the service of Job Descriptions – one cant help but notice the unifying theme of their distillation. They are all too often an amalgam of flat generalizations paired with archaic marketing copy without a hint of an individual’s true role and responsibilities. One of the most overlooked aspects of any enterprise recruitment initiative is a compelling and engaging Go-To-Market strategy that speaks to a candidate’s drives on a personal and professional level and as is the case the Job Description is often at the front-line. Doug & Polly White over at Entrepreneur pump up the Job Description as a potential platform in support of orientation, training, compensation modeling and expectation management. Doug & Polly White No law requires business owners to have written job descriptions for the positions in their companies. They take time to write — and time is precious for businesses. Enter your email address to follow RJ Consulting and receive notifications of updates via email.